Chicago, IL – June 15, 2018 – American Street Capital (“ASC”) announced today that it has arranged $1.41 million in permanent financing for an office building located in Lincolnwood, IL. 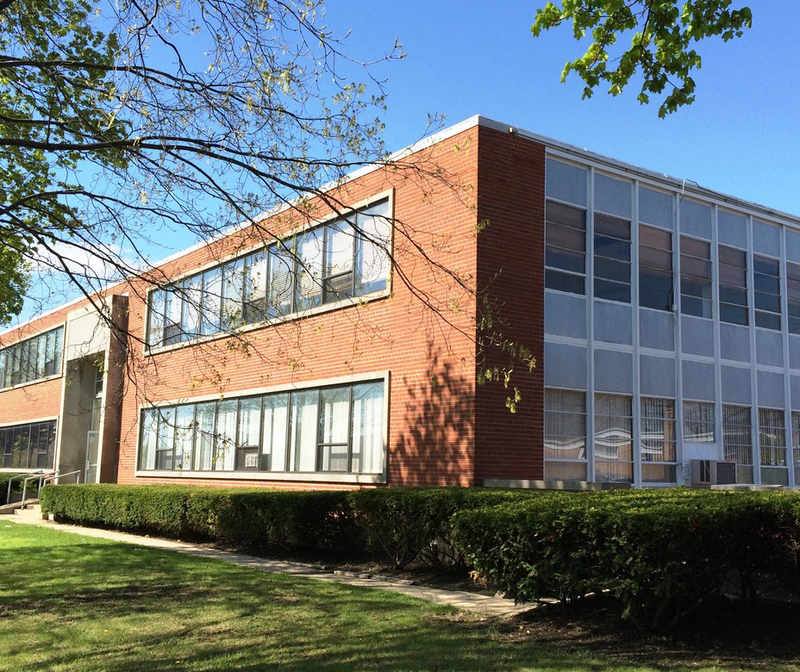 Built in 1957, the two story office building consisting of 17,000 RSF is located 15 miles from downtown Chicago. The sponsors acquired the asset almost vacant and implemented a value-add strategy that consisted of substantial repairs and capital improvements to secure market rents during lease-up. Upon reaching 80% occupancy, the long standing client requested a long term debt solution that allowed them to recuperate the capital invested during the reposition. American Street Capital structured a 75% advance consisting of a non-recourse, 10-year fixed term on a 30-year amortization. The loan was placed with correspondent CMBS lender.